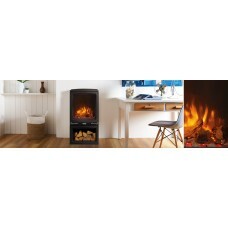 The all-new Vogue Midi represents the next generation of electric stoves, with stunning LED flame an.. 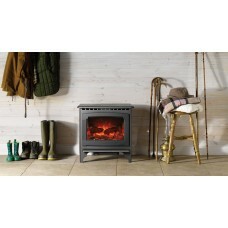 The fine castings of the Huntingdon Electric range are brought alive with Gazco’s VeriFlame™ technol..
With a stunning cast iron door and heavy gauge steel body, the Stockton Electric combines the classi.. 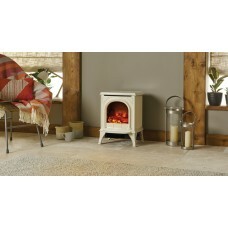 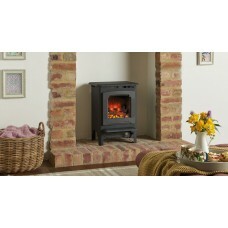 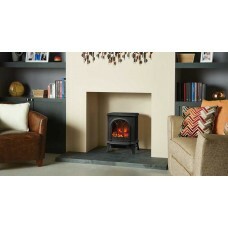 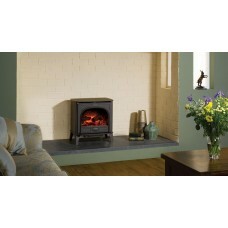 The Gazco Marlborough2 electric stove offers you an amazingly realistic log-effect fire at the touch..